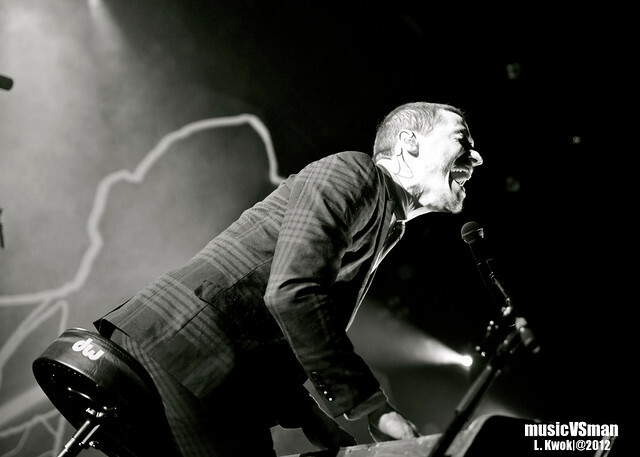 MuteMath tore it up last night. But you probably expected that. More pictures and notes to come in a few.